【GRist】Our fourth GRist is from Germany. Our fourth GRist is from Germany. Let us introduce a photographer in Berlin. Oliver Krumes, born in Munich, lives in Berlin/Germany. Monika Klaußner and Eckhard Krumes invented Oliver in munich in 1979. Throughout his studies in social work in Bremen and and Berlin he grew first into the role of a published writer while starting to work on his photography of minimalistic urbanism. After his graduation in 2010 his intent in photography rose exponentially, Oliver was searching for new inspirations and concepts of strong art. He eventually found it in works of Alex Webb, David Alan Harvey, Helen Levitt and Trent Parke. Ostkreuzschule and Neue Schule für Fotografie in Berlin. He participated in exhibitions in Germany, Austria, Hungary an Italy. In 2017 he was voted to one of the most influential street photographers according to the magazine Streethunters. His works were published in books and magazines. Oliver’s works incorporate mostly vivid contrasts, geometrical forms and fragments, brilliant color bursts and of course the human element for whom the art is made for. His method of working with mainly bright textures in saturated environments including the rapid shutter speeds lead the viewer to a snapshot of zeitgeist moments. The conceptual imagery, which follows him through many destinations, also indicates a sense of globalization and urbanism in contemporary art. 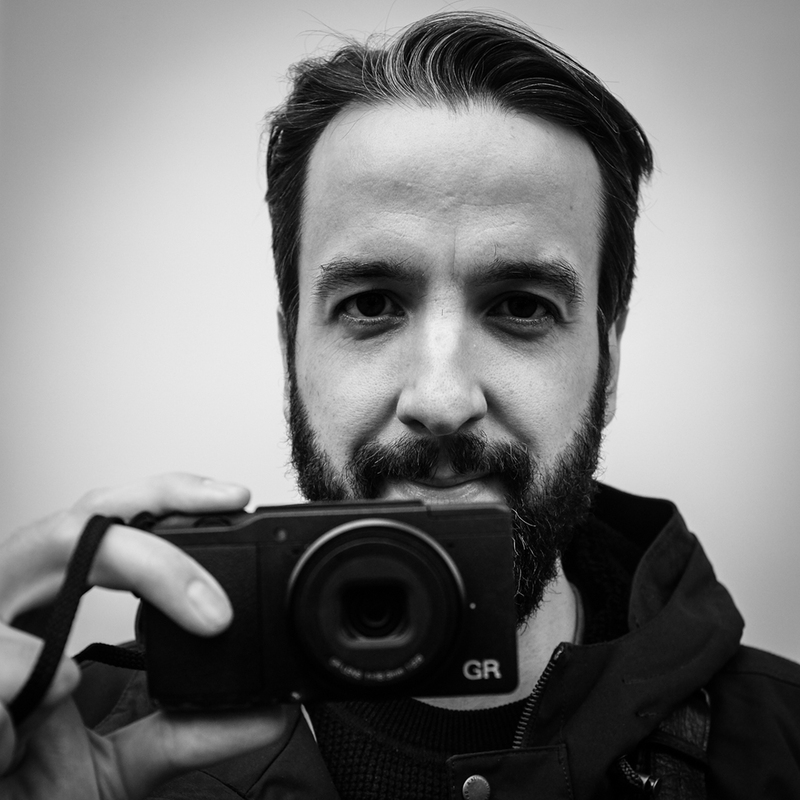 Oliver the co-founder of Berlin Street Photography collective Berlin1020 with Berlin Street photographers Martin U Waltz, Chris Candid, Roland Grobe, Alex Pfeiffer and Sebastian Jacobitz. Through the years of his shared vision in workshops and similar institutions he accumulated a visual language that contains a kaleidoscope of ideas and pro-active connectivity. There is no path of lifestyle, experience, gender, age or even intelligence he wouldn´t empathize and successfully create works of art with. Today he is an educator, collaborator and entrepreneur, highly interested in varying aspects of design, which sometimes turns his objectivism into subjectivism. For the future he wishes to be a better mediator between the involved human and its aspiration in art and other mediums of self-engagement. Like every human being is unique - every camera has its own character, its very own advantages and purposes. They may differ from photographer to photographer. The Ricoh GR is my favorite camera for edgy black/white photos with hard contrasts. In the beginning I had some difficulties to deal with the wider angle the Ricoh offers but on the flip side that wider angle adds atmosphere and mood to my street photography – that´s what I am deeply looking for. The Ricoh is the most lightweight mirrorless I am aware of. You can always carry it in your hand without even noticing it – that also refers to the by-passers on the street: because it is so small and made with a minimalist design, nobody sees you as a „serious“ or „professional“ photographer - so people act relaxed in front of the camera. This is a great advantage when going on a street hunt – in Tokyo, Berlin or at any other place in this beautiful Street Photography world.